An American Idol champ, a country-pop sensation and a proud mother of a 3-year-old son, Carrie Underwood knows a thing or two about wearing multiple hats at the same time. Now pregnant with her second child, Underwood’s also prepping for her “Cry Pretty Tour” that’s set to begin in spring 2019. Among her music, her frequent TV appearances and her Calia by Carrie Underwood clothing line, Underwood has plenty to keep her busy, but she manages to maintain her professional and personal lives with grace and a refreshing amount of candor. These five moments exemplify Underwood’s positive (yet honest) outlook on the working mom experience. 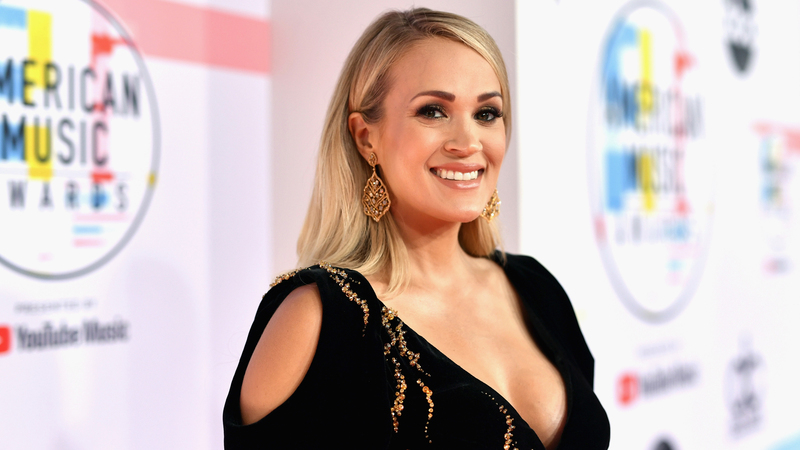 After the Country Music Awards, reporters asked Underwood to weigh in on how she keeps her music career thriving while also dealing with the responsibilities of motherhood. During an interview with Us Weekly, Underwood shared the real secret to keeping her busy career afloat while also being the best possible mom to her son: balance. Underwood’s no stranger to touring alongside her offspring; son Isaiah accompanied her on her “Storyteller Tour,” after all. However, she told the Tennessean that she’ll have both Isaiah and the new baby with her on the “Cry Pretty Tour” and that she anticipates a different experience hitting the road with a newborn. “It’s going to be a different ball game, for sure. My brain, I’m such a planner. I want to know how it’s all going to go. But no matter who you are, you make it happen, you make it work, you get your team behind you,” Underwood stated. Underwood knows working moms can’t obsess over every little thing, and she told Today in 2016 that she’s made peace with the fact that her life isn’t glamorous and picture-perfect all the time.